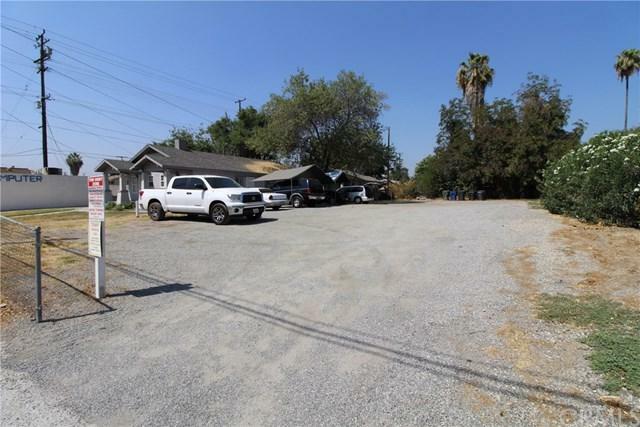 Here is your chance to own an income producing property on a large lot in San Bernardino that is also zoned for commercial use. Live in one unit and rent the others or rent them all. 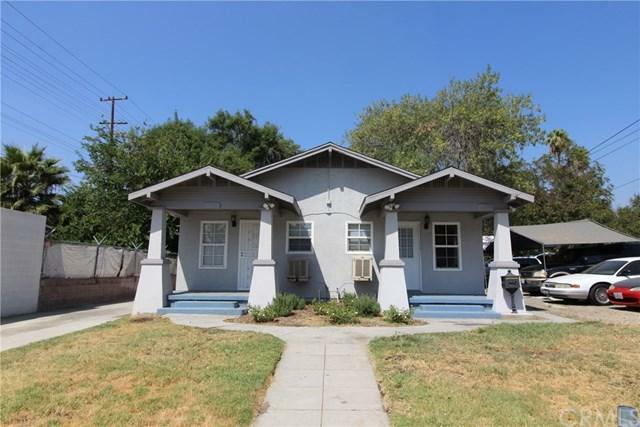 One unit has been completely remodeled. 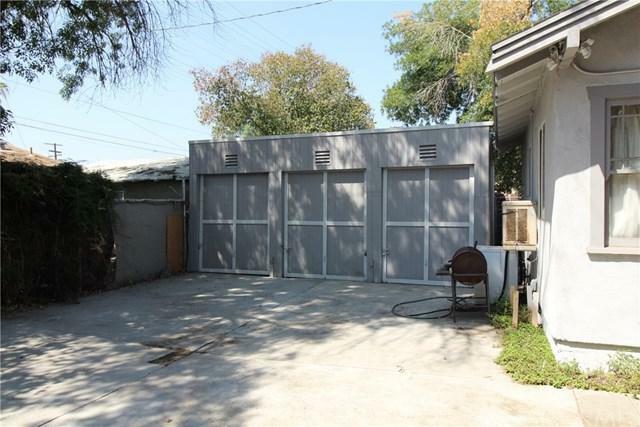 Duplex style units in front and single unit out back. All buildings have been painted recently and new roof has been put on front duplex. Property will be sold with adjacent parcel 0145-211-35-0000, which is 8,171 sq ft giving you a total of 14,899 sq ft for both parcels. 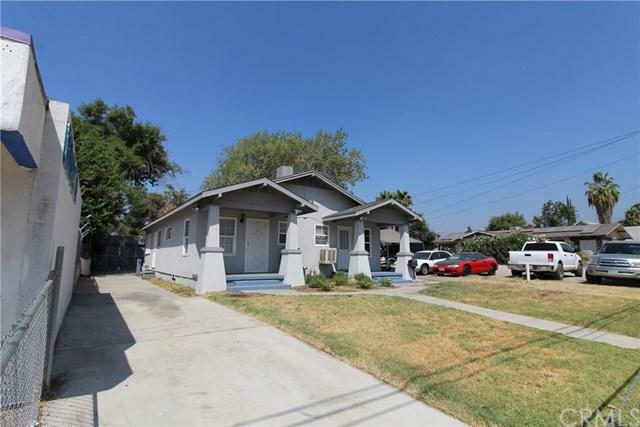 Listing provided courtesy of Miguel Miramontes of Triton Real Estate Inc.